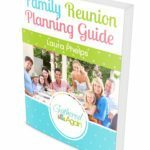 Having a family gathering or family reunion on the beach? Then you’ll likely need some good beach games for kids to keep them busy, so the adults can relax and catch a tan. There really is a lot of things you can do on a beach, which is why it’s such a hotspot (literally) for families to gather for any occasion. 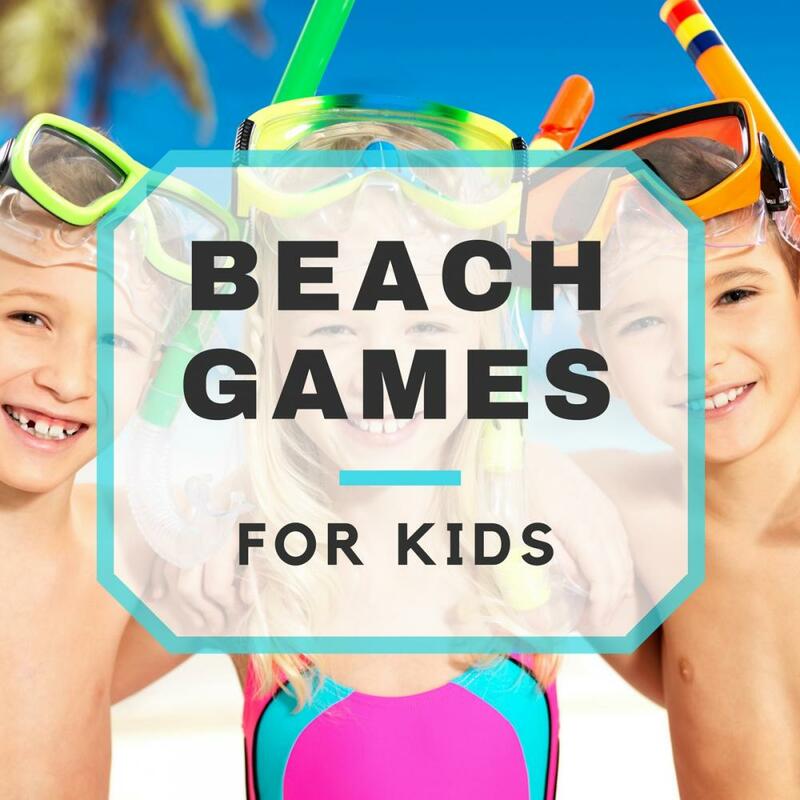 You can keep the fun in the sun going for hours with this great list of beach games for kids! If you have a net, be sure to bring it to the beach for some beach fun! Beach ball: Form two teams and see which one will win! Extreme beach ball: This has the same rules of beach ball, but the difference is, you use a gigantic beach ball instead! Volleyball: Watch out where you spike that ball! Play nice! Badminton: As if there isn’t enough birdies flying around the beach! Don’t be afraid to get a little wet, you’re at a beach, after all! Water guns: Or Super Soakers, whatever your style, arm up and have a blast! Water bombs: These are those little spongy balls you can buy at the dollar store in the toy section. They hold a lot of water and release it upon the splat! Snorkeling: If you’re going to the beach, why not explore the beauty that lies beneath that salty surface? Marco polo: Not just for swimming pools anymore! Water noodles: Grab a noodle, have a noodle fight, blow water through the noodle, have fun with the noodle! Boogie boards: Can you boogie? What’s your style? Body surfing: Ride the waves with nothing other than your body. 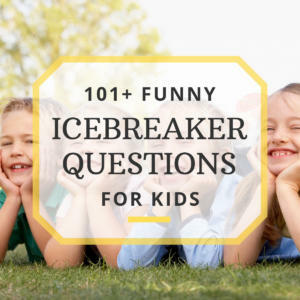 Fun and entertaining! Chicken fight: This is where pairs of people work as teams, one on the other’s shoulders. Teams battle to knock the other teams down! Seashell hunting: Grab a bucket and hit the shore. Go digging in the shallow end, or grab a mask and go diving! There is more to beach sand than just laying out to tan! Sand castles: Have a few buckets and some shovels? See how big you can make it! Bury each other: If you’ve never been buried up to your neck in beach sand, then you’ve never lived! Rivers and streams: Dig trenches on the beach leading from the water to your area on the beach, and watch as the waves force water through your man made rivers! Mud balls: Have a mud fight, then jump into the water to wash off! Sand sculptures: Have an artist in the group? See what they can make out of sand! Frisbee: Make it a game, or just toss between two people. Football: Tackling doesn’t hurt as bad in sand! Flying kites: Get a bunch of pretty kites, set them flying in the air, weigh them down and watch them fly without even holding them. 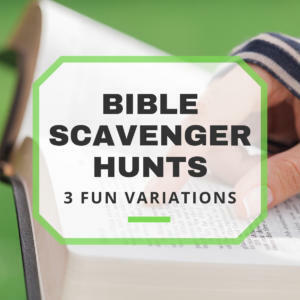 This is a great way to find your spot if you wander away, too! Boomerang: If you’re in the 5% that can get one of these bad boys to come back to you, then have at it! There are many beach games for kids, it’s just a matter of finding the ones that will keep your group busy! No worries, kids have ways of entertaining themselves when it comes to the beach and finding beach activities. Just don’t forget the sunblock!